2018 is out and the results are in – Sony Music revealed their financial figures for last quarter. They confirmed they earned over $2 billion in streaming revenue. Let’s face it, the age of downloading music is owned by the internet. In 2017, Sony Music Entertainment (and various sub-labels of the company) made $1.7 billion from streaming, an increase of 22.3% in the previous year. Streaming accounts for 53% of all recorded music revenue. However, less and fewer people are buying physical music released by the global music conglomerate. Much to our surprise, downloading is on the decline as well. In Q3, sales reports showed physical sales amounted to $240.4 million, a 60.9% decrease since 2017. Digital downloads decreased at the same time, by 29.9% to $86.9 million. 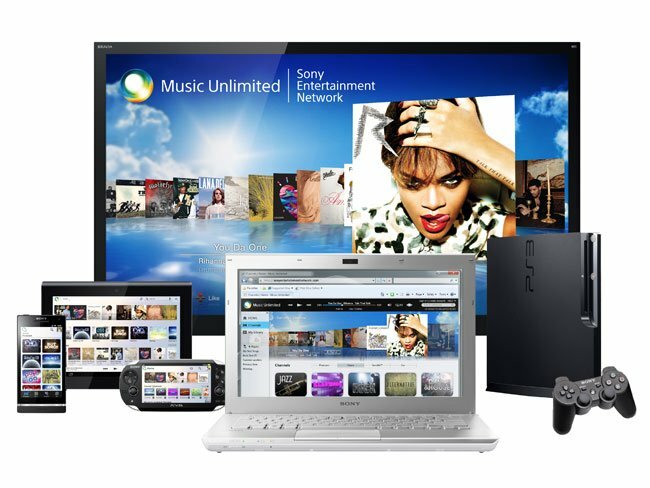 Sony’s overall music operation includes recorded music, physical music, and digital downloads available for streaming and purchase. Since all music sounds better on a good speaker system, Sony offers that as well. Through any Sony Bluetooth speaker, Chromecast/Google assistant, or smartphone, music streaming is endless. You can connect with Spotify as well. I think the decrease in digital downloads comes from loving the instant feel of streaming without spending (other than the subscription). All streaming platforms including SoundCloud have revealed their recent increase in global annual revenue. SC reached more than $100 million while Beatport’s CEO Robb McDaniels attributes the success to how he feels music streaming feels like the “dawn of a new DJ experience”. Beatport is a digital retail store equipped with music available for purchase. Anyone can integrate it into DJ performance software and be on their way to fame. You support the artists and keep the evolution of DJing alive. It only goes to show that the era of streaming music provides a wealth of opportunities for everyone. The sentiment of burning someone a CD is now gifting a subscription instead.